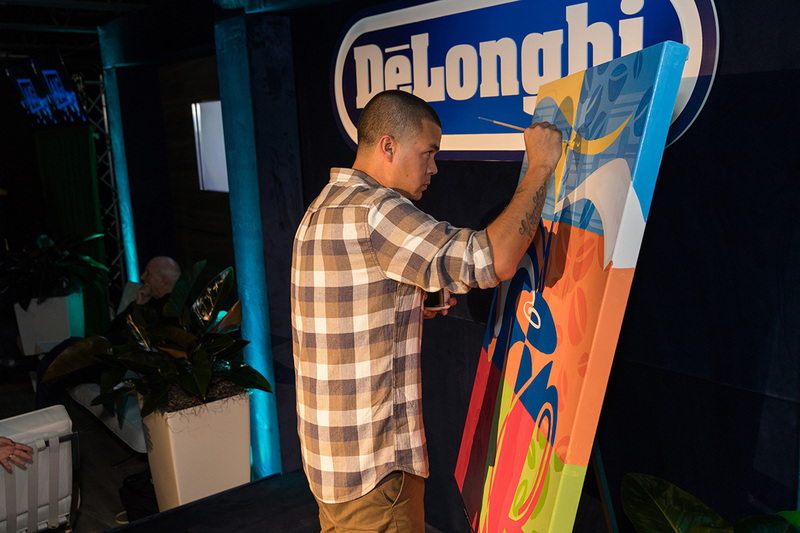 Back in December, DeLonghi gave us an opportunity to spice things up at their Art of Espresso event during Miami’s Art Basel. 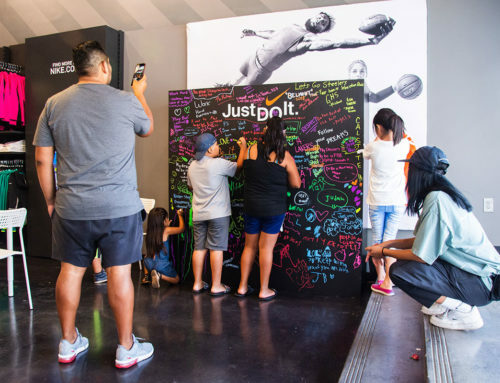 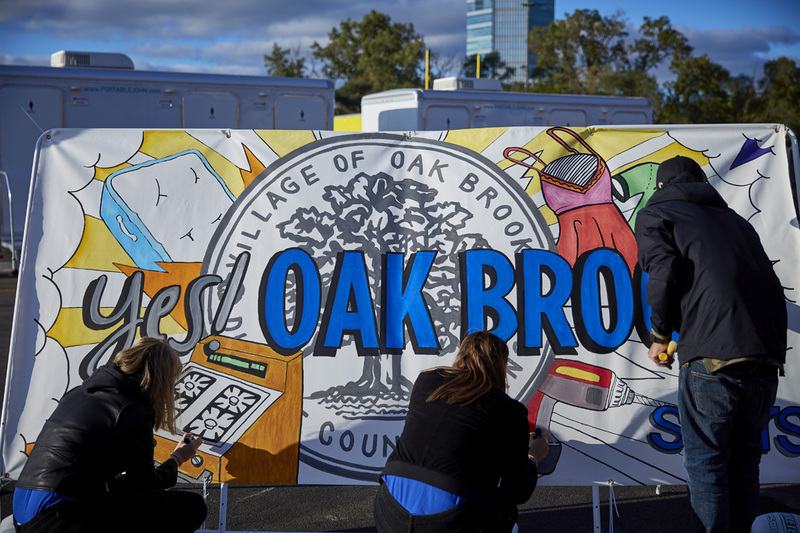 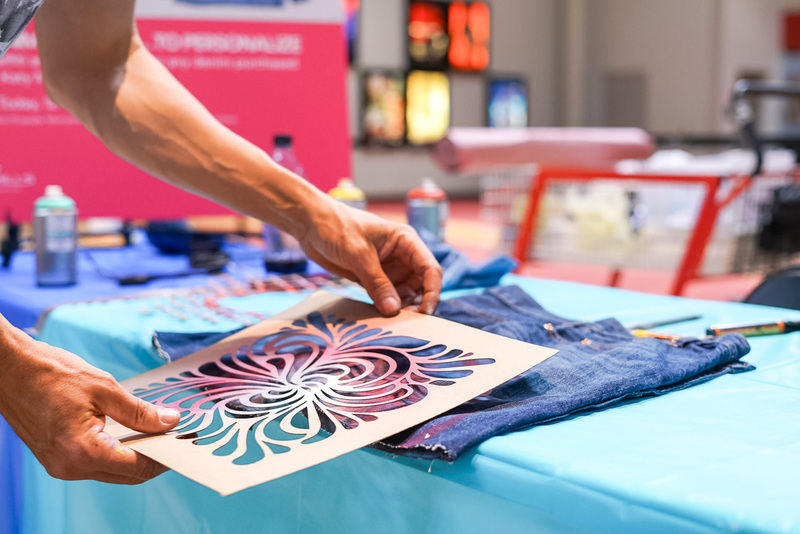 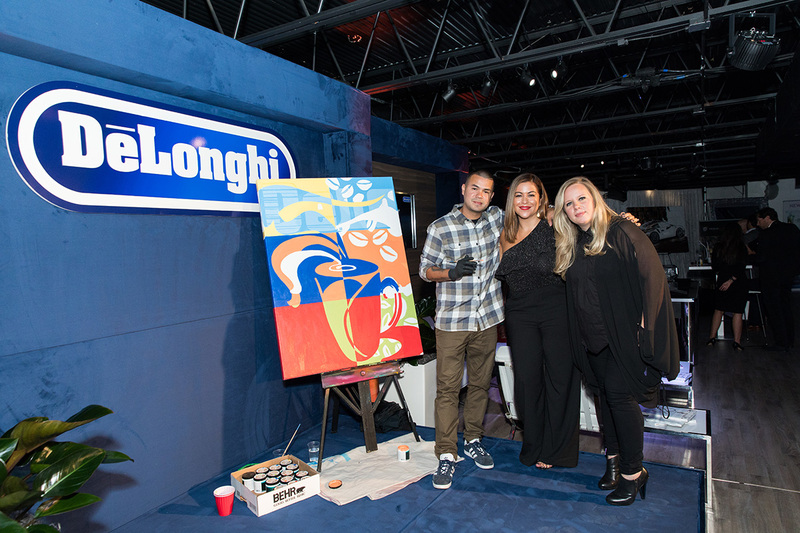 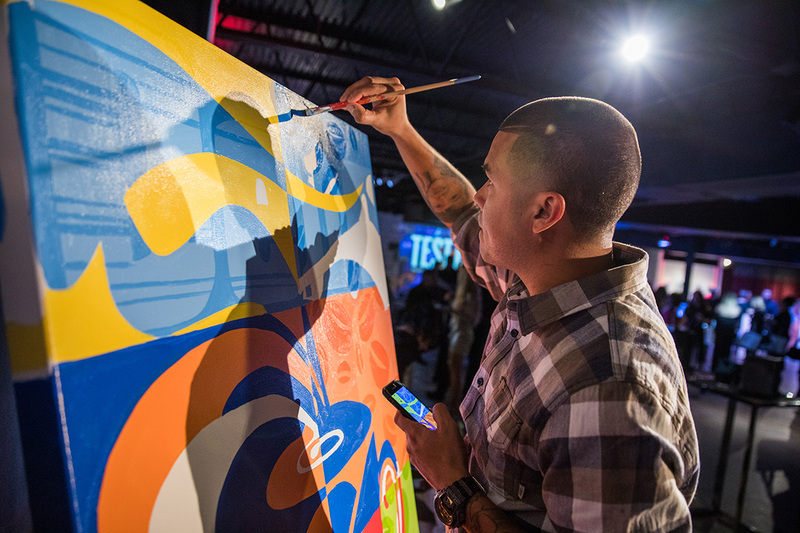 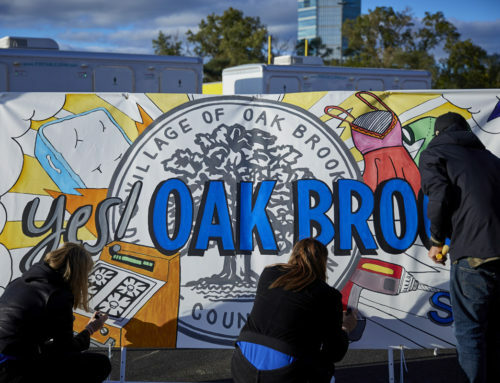 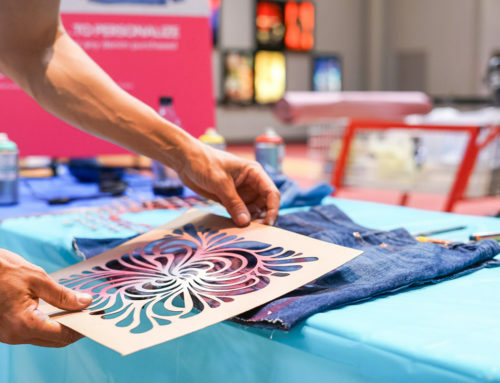 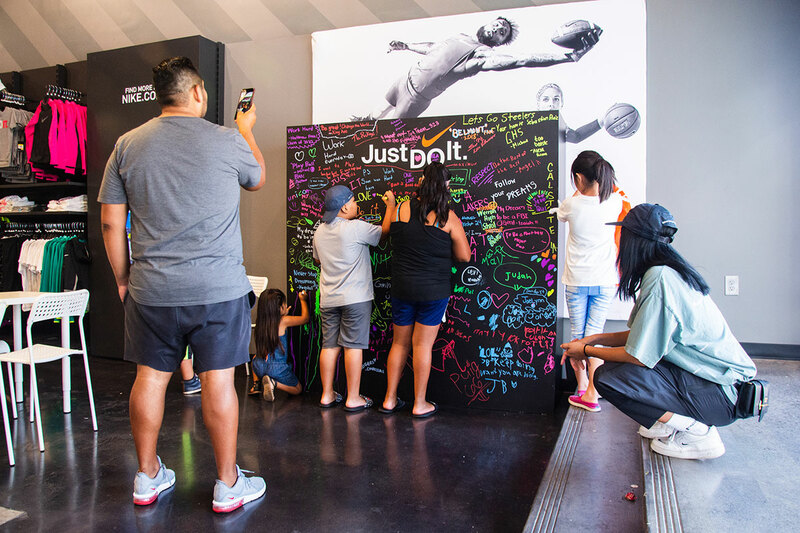 We were able to engage attendees painting a bold, bright and eye catching one of a kind piece – combining espresso icons, branding and abstract designs and details. 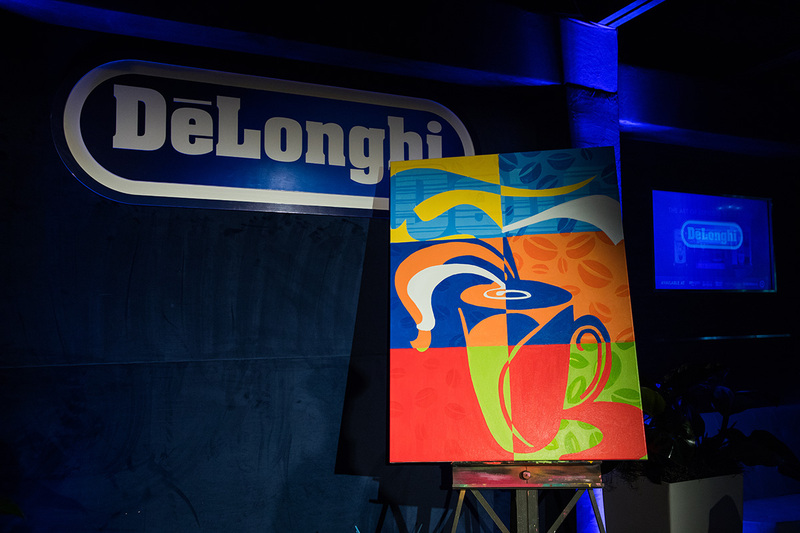 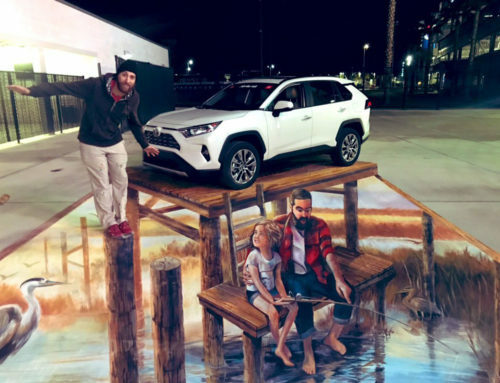 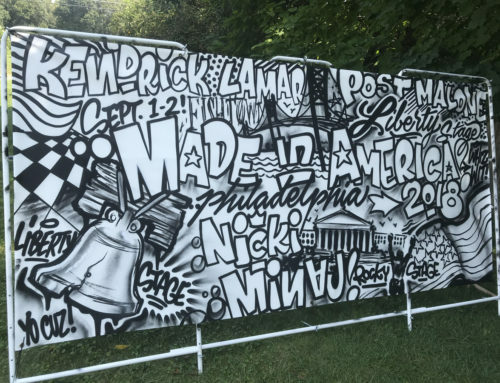 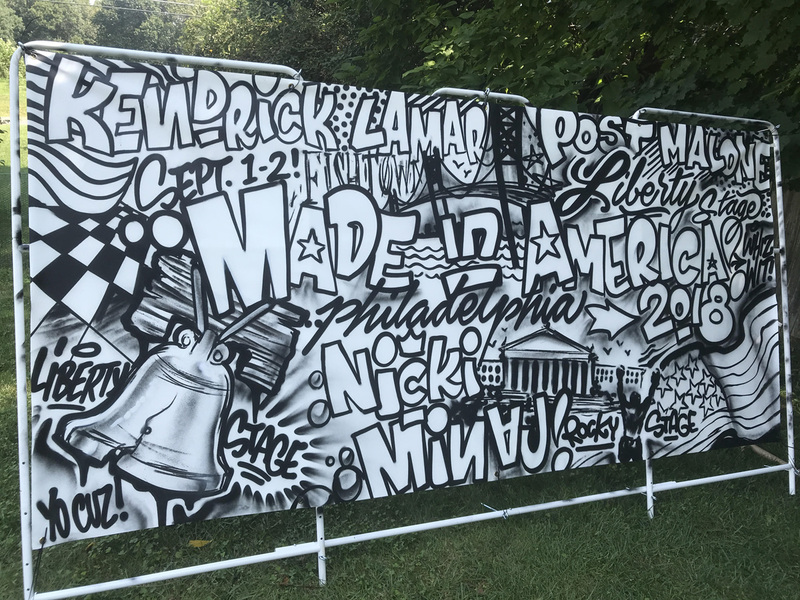 Not only was the crowd treated to a live show, the artwork was also raffled off after it was completed to one lucky winner.